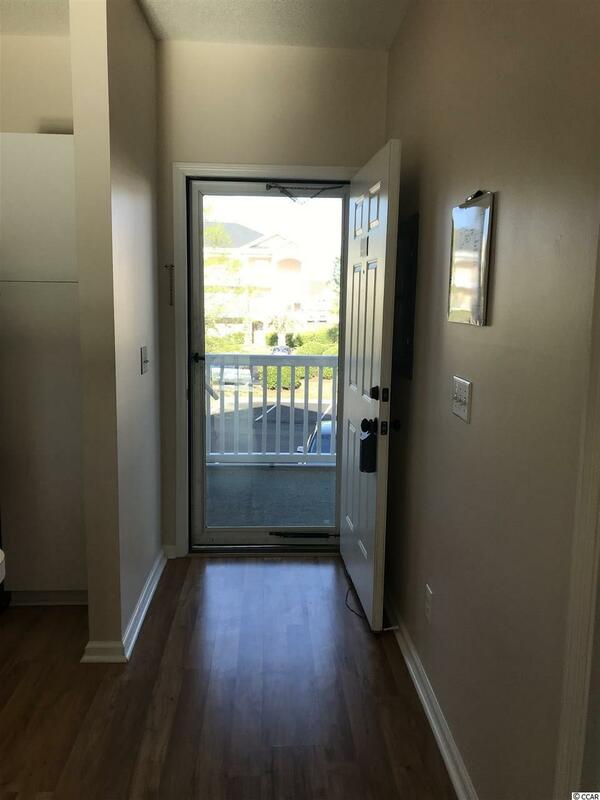 Owner is willing to negotiate flooring and paint allowance.Great investment property or a great place to live in a beautiful community close to the beach and across the street from market commons! 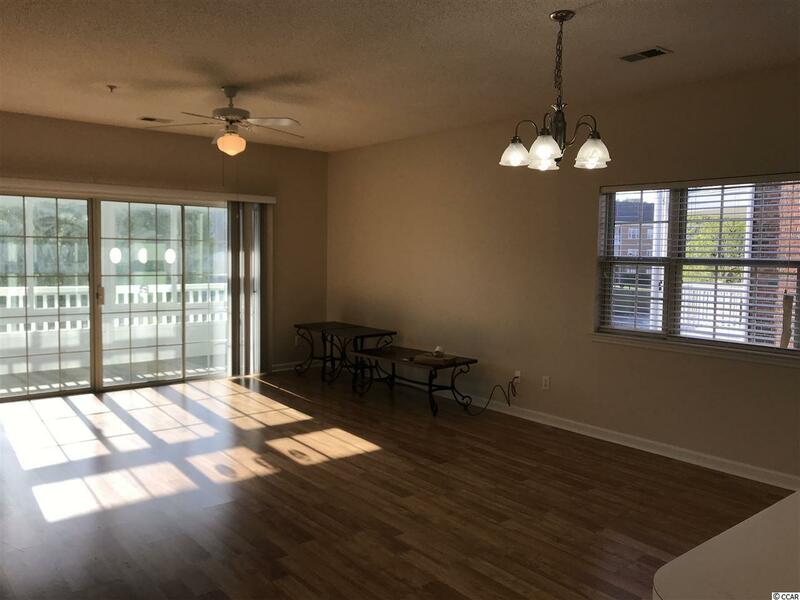 Two bedroom, two full bath condo on the second floor with an enclosed sunroom overlooking the fountain and pond. 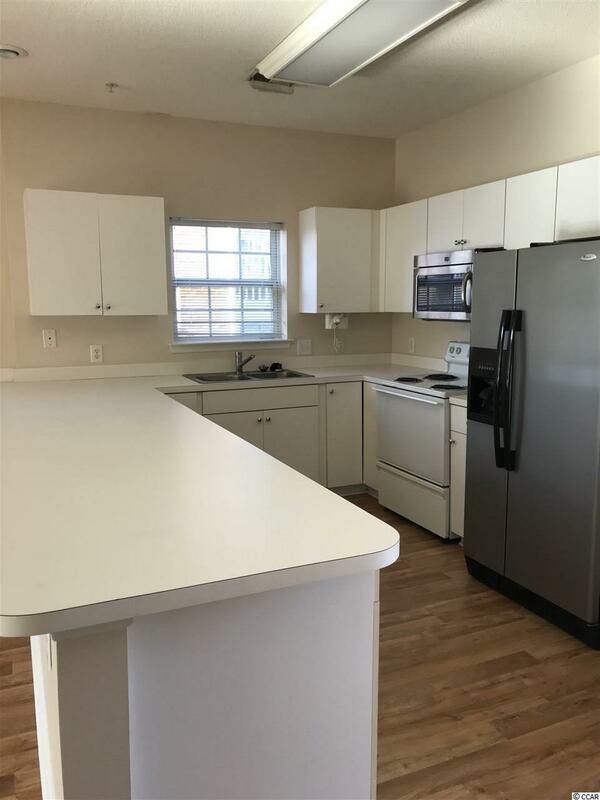 Open floor plan with large kitchen and living/dining room combo. 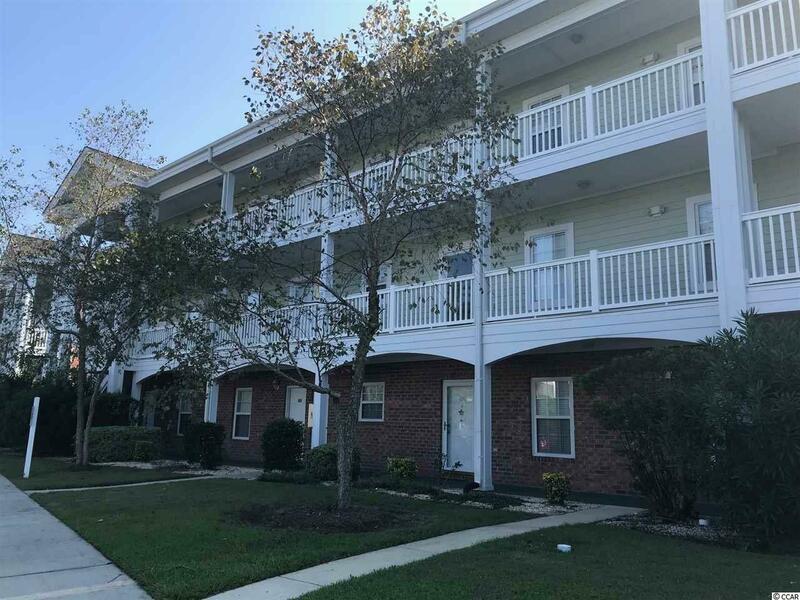 Conveniently located across the street from Market Commons and close to Coastal Grand Mall, MB Airport, Golf Courses, Beaches and Restaurants. Azalea Lakes rules and regulations can be emailed to agent upon request. Seller is a relative of the agent.